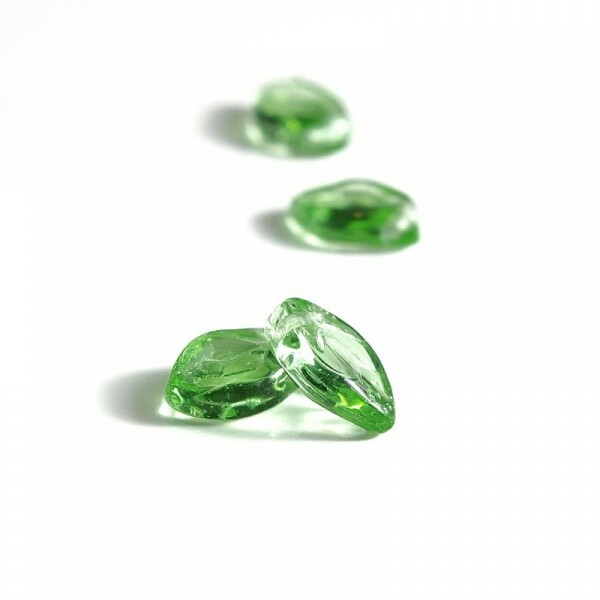 > Pressed beads>Leaves>Czech Glass Beads Leaves Light Green, 7х12 mm, 20 pcs. 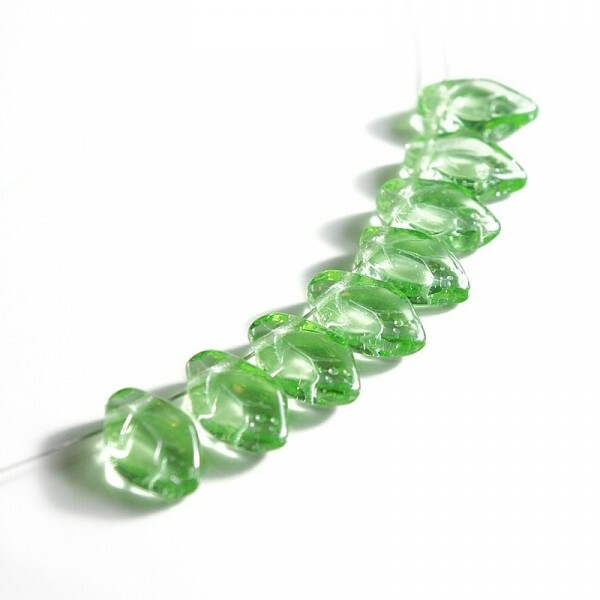 Czech Glass Beads Leaves Light Green. 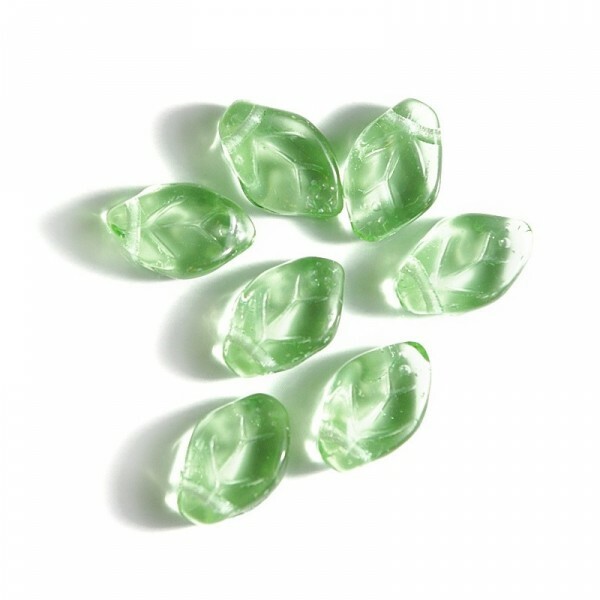 Czech Glass Beads Leaves Light Green, 7х12 mm, 20 pcs.